This stylish Shaker Plasma Stand is made from solid wood. Choose to have this tv stand made in your choice of oak wood, brown maple wood or cherry wood. 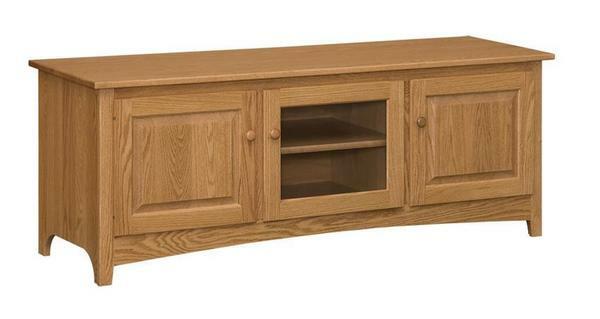 Call today for more information on our Amish handcrafted Shaker TV Stand. Call today for more information on our Amish handcrafted Shaker TV Stand. Buy American!